The one and only TERM 2000 L&H. 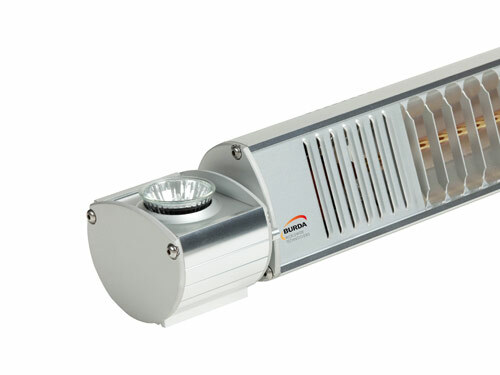 The high-quality TERM 2000 L&H is now available with special effect lighting. Six different colours make it possible to create an individual atmosphere, perfect for outdoor catering or creating a colourful mood at home. The minimal floor space and the individual adjustable effect lighting combine to ensure a cozy atmosphere and a highly colourful mood.